Attorney Shawn T. Flaherty will be a guest lecturer at a legal seminar focusing on Pittsburgh business issues; including contracts, disputes and the art of settlement. Flaherty was asked to speak at the LawReview Continuing Legal Education course at the Omni William Penn in downtown Pittsburgh on November 13, 2012, beginning at 9:00 a.m. Tickets for admission may be purchased online at LawReview CLE. 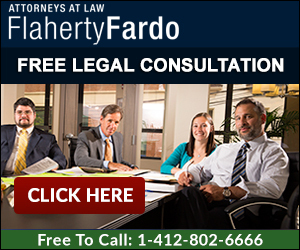 Flaherty, a former Pennsylvania State Representative, is the founding partner of Flaherty Fardo, LLC, a Pittsburgh law firm, focusing on business, real estate and personal injury litigation. He has 25 years of business and trial experience in both the state and federal courts. While Flaherty enjoys litigation, his best skills are believed to be in the art of negotiation. Flaherty’s reputation is known for helping to resolve even the most contentious of lawsuits. He has saved his business clients hundred of thousands of dollars by working to resolve matters through his skills as a negotiator. 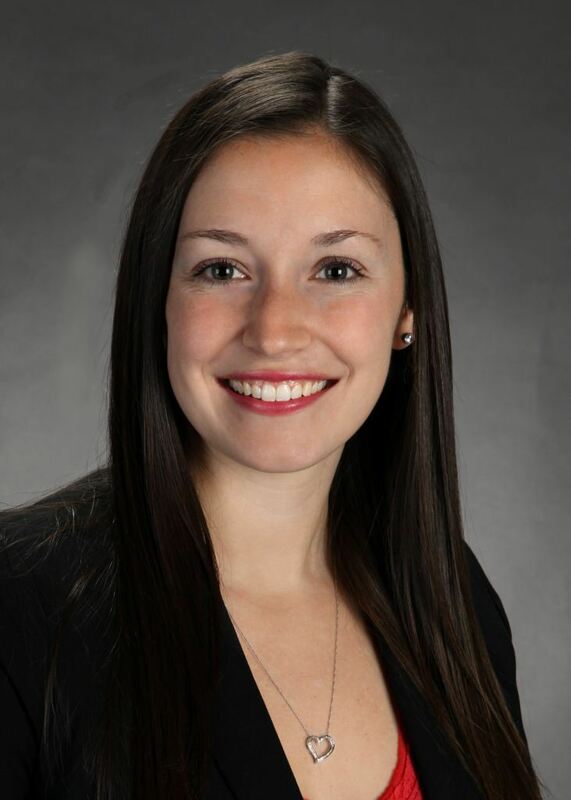 Flaherty is also the lead general counsel for Day Automotive Group, one of Western Pennsylvania’s largest automotive dealerships. Flaherty’s upcoming presentation will help other lawyers learn the essentials of business dealings, contracts and negotiations. He will also share stories of past conflicts and the creative ways in which he was able help promulgate resolution. Flaherty will also speak about considerations for common contracts; Asset Purchase and Sales Agreements; Employment Contracts; Independent Contractor Agreements; NDA/Confidentiality Agreements; and Commercial Leases. If you have any questions about the seminar or legal questions concerning Pittsburgh business issues, please feel free to call Attorney Shawn Flaherty directly at 412.802.8366.